For my AL Central predictions, I overestimated the White Sox and understimated the Twins, but otherwise did OK.
"I think this will be down to the wire again, but the White Sox are just a little bit deeper and more experienced. This could easily go either way, though, and the second place team should have a more than decent shot at the Wild Card." Wrong here - they finished third place and actually ended the season 79-83 despite being in first place early in the season. "See above. One or two key White Sox injuries and Minnesota takes this division easily." 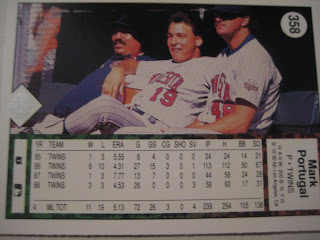 I was right about it being neck and neck, but wrong about the team the Twins would beat out. "Hard to believe they won the division two years ago. Of course, Sabathia is gone, Cliff Lee is not going to keep winning 20 games and Travis Hafner has declined more rapidly than David Ortiz since the advent of steroids testing." They finished tied for fourth, not third. I was wrong about Cliff Lee but right about Travis Hafner. "From joke to pennant winner to joke again. 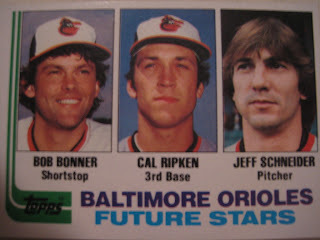 Remember their young pitchers?" 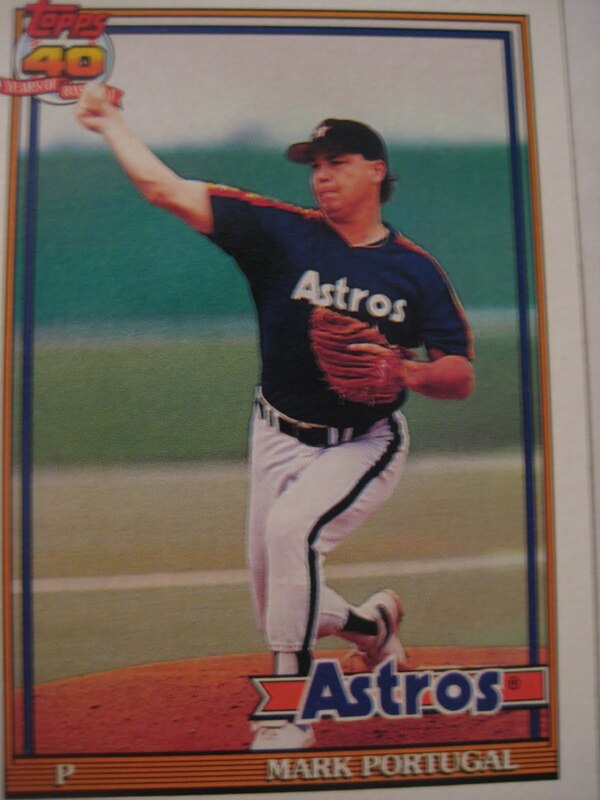 Wrong here - guess their young pitching was better than I thought. "Year after year they finish last, giving them good draft picks. So how come their can't miss-prospects like Alex Gordon and Luke Hochevar keep missing?" I was right about last (actually tied for fourth). Gordon and Hochevar still look like busts. The card pictured was that of A.J. 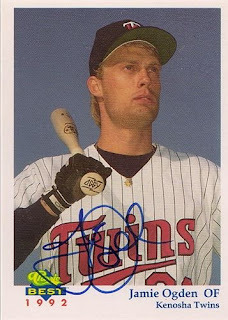 Pierzynski. He hit .300 with 13 HR and 49 RBI. I had been meaning to do this for a while, but got distracted by the playoffs and stuff. I wanted to go back and see how I did in my pre-season predictions. I'll start with the AL East. I got the top three right, but had the Blue Jays and Orioles in the wrong order. Let's see if what I wrote for each team was right. "I think the A-Rod saga could actually help the Yankees this year. Normally, prominent new Yankees are under an intense microscope. However, the media focus on A-Rod will actually lessen the pressure on Tex, CC and A.J. That plus an underrated bullpen and a (hopefully) healthy Jeter, Posada and Wang can bring the Yankees back to the post-season." I'm sure glad I was right about everyone here but Wang. 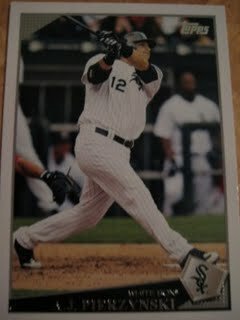 I do hope the Yankees bring him back but I won't be devastated if they don't because of his injury concerns. "The Red Sox will definitely miss Manny this year. David Ortiz looks to be almost done as well. 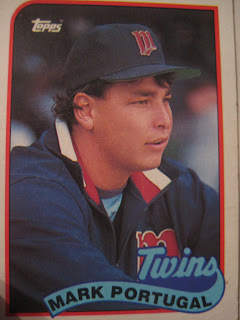 He went from being a nobody to a huge star out of nowhere when joining the Red Sox, for reasons that have never been explained, but his numbers have gotten worse and worse since the advent of steroid testing. Jason Bay and JD Drew are nice but nowhere near what Manny and Ortiz were at their prime. Like the Yankees last year, the Red Sox this year will be betrayed by their hitting, not their pitching. Should win the Wild Card, though." I was right about Ortiz and the Wild Card. I was wrong about their bats dying though; they scored the third most runs in the league. "The Rays will find it a lot harder this year when everyone is gunning for them. Last year everybody thought they just had a hot start and would cool off eventually. Opponents will take them a lot more seriously this year." Bingo. And for the same reasons, I think they will be much more dangerous in 2010. "Decent offense, some pretty good young pitching, one of the best young players in baseball in Nick Markakis. In the National League, they could be a Wild Card contender. In the AL East they'll be lucky to reach .500." I was over-optimistic about Baltimore's arms. "They've pretty much given up the ghost, doing absolutely nothing this off-season. Roy Halladay will get traded to the National League by mid-season." Wrong about Halladay, and wrong about last place, but I was right that they wouldn't be any good. 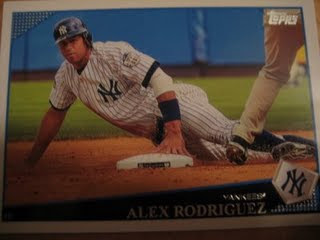 I included a picture of an A-Rod card. On the season he hit .286 with 30 HR and 100 RBI, ranking 10th in the MVP voting despite missing 38 games due to a hip injury. 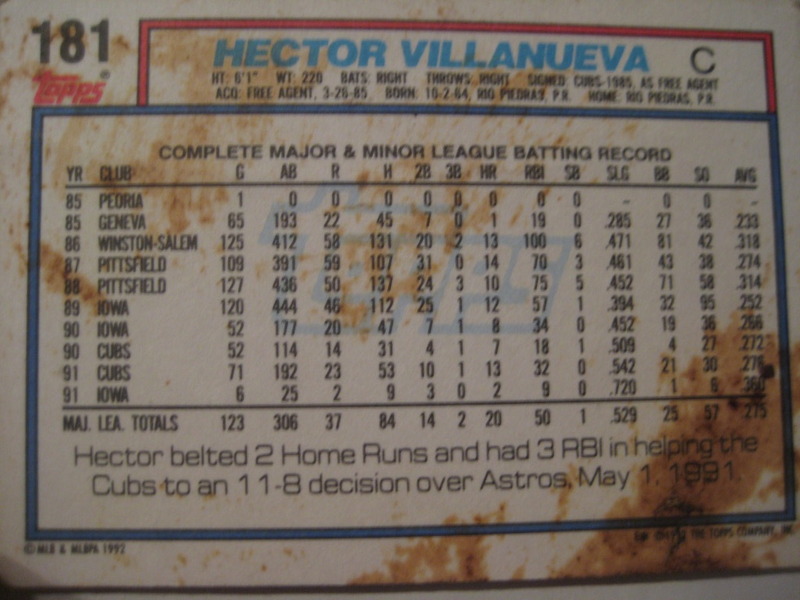 And of course, his best postseason ever, hitting .365 with 6 HR and 18 RBI. If you like Bob Walk. . . I recently sent SpastikMooss of the Great Sports Name Hall of Fame a whole bunch of Bob Walk cards because that is one of the players he collects. 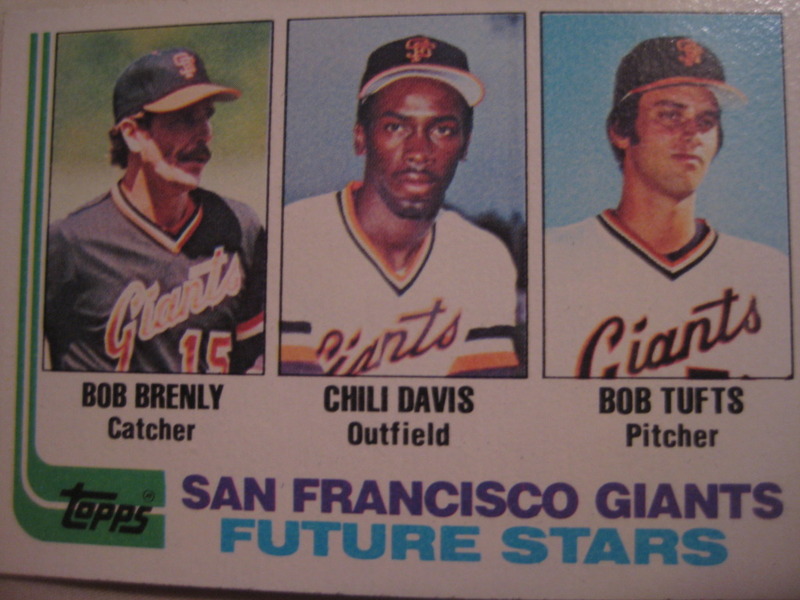 I was curious as to why a Bob Walk collection, as people with player collections usually pick big stars. 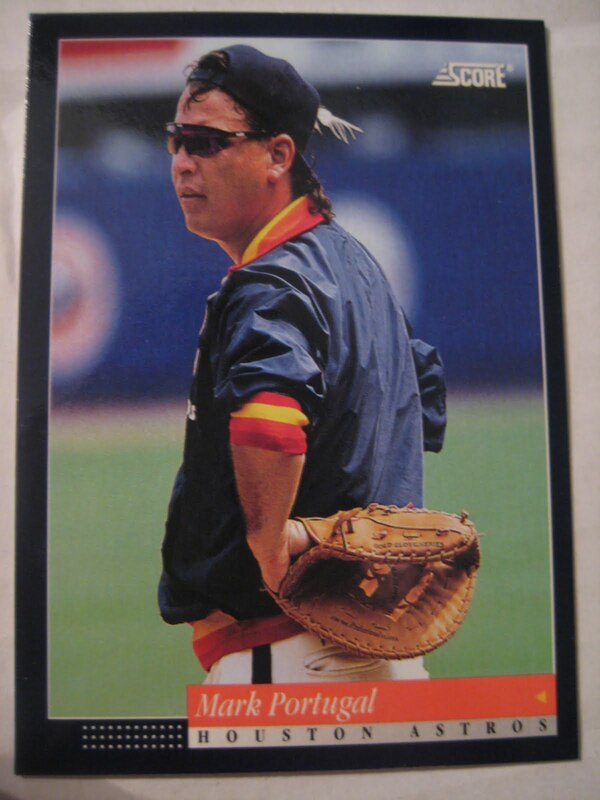 He said it was because he always looked goofy or wacky on his cards. When I think of a player who consistently has a goofy or wacky expression on his face, I think of another late 80s - early 90s pitcher, Mark Portugal. Unfortunately, I don't have dupes to trade. However, SpastikMooss, if that whetted your appetite (and I won't be offended if it didn't), these are the dupe Portugals I do have to trade. 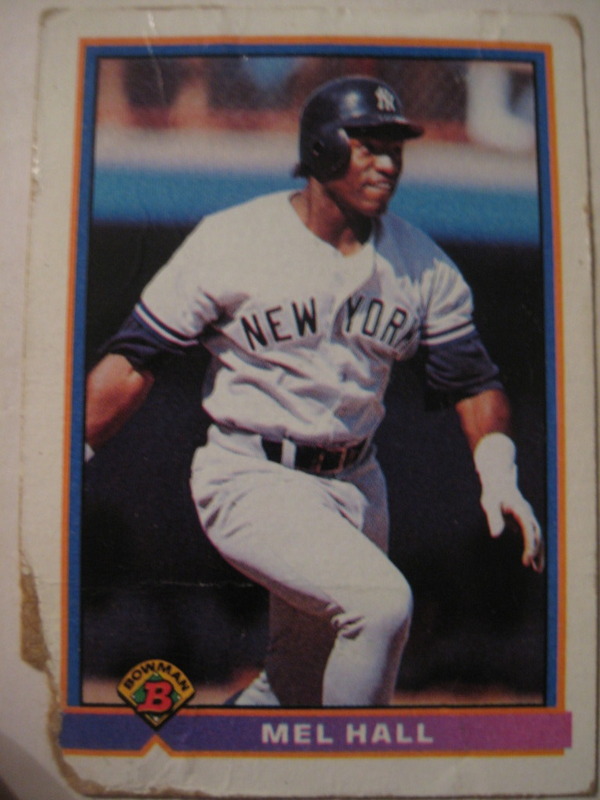 If you're like me, not all of your cards are in mint condition. Not being a big condition-freak, I don't care about the condition of my own cards, but I do have some dupes that are in bad shape that I wouldn't ordinarily include in a trade. 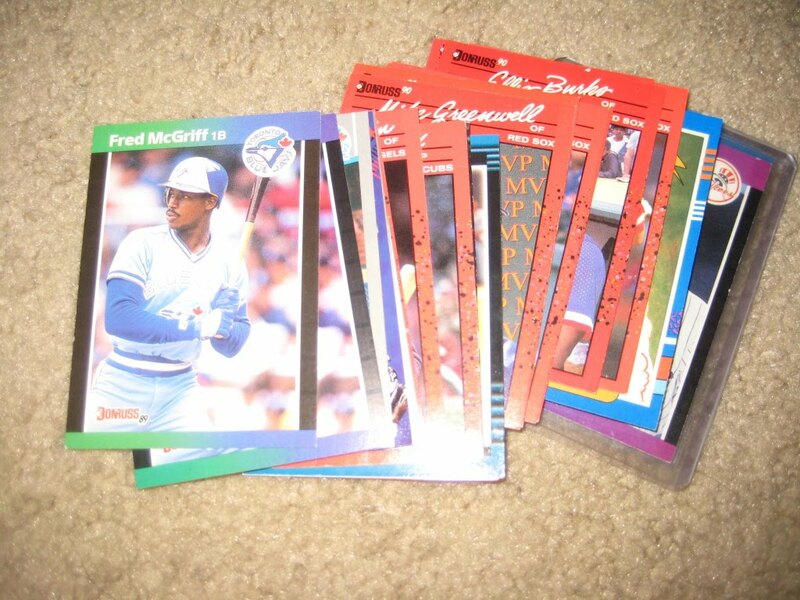 However, I wouldn't care about getting cards like that back to fill needs in my own collection. 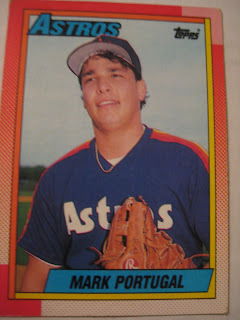 I think it would be fun for us baseball card bloggers to trade our untradeables with each other. I see a few different ways of doing it. For example, I could do a blind trade - you send me 100 far-from-mint cards, and I send you back the same number. Or maybe you only want from certain teams or sets. The vast majority of my roughly-used cards come from the junk wax era, but some go back as far as 1979. 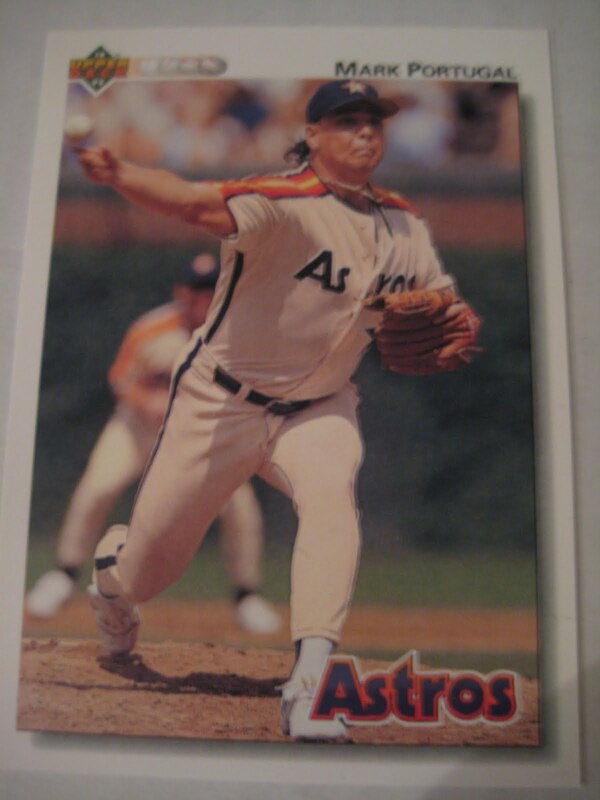 And while it is mostly commons, there are some big names that could fill holes in your collection, particularly first cards in a set, like Robin Yount 1993 Topps and Nolan Ryan 1990 Topps [I also have a bunch of mint Ryans if anyone needs]. I would also be willing to take your damaged cards for mint ones of mine. The only caveat in this case is that I wouldn't do a blind trade, I would want to know what cards you are offering and only take ones I don't have already so I don't increase the percentage of really bad ones among my dupes. So come on! 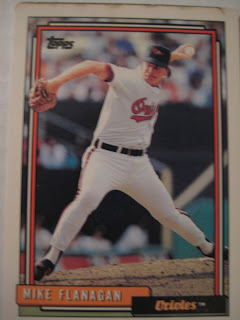 I'm sure you have some misfit cards that could use a good home but you would usually be embarrassed to include in a trade. Now you finally have someone willing to take them off your hands! 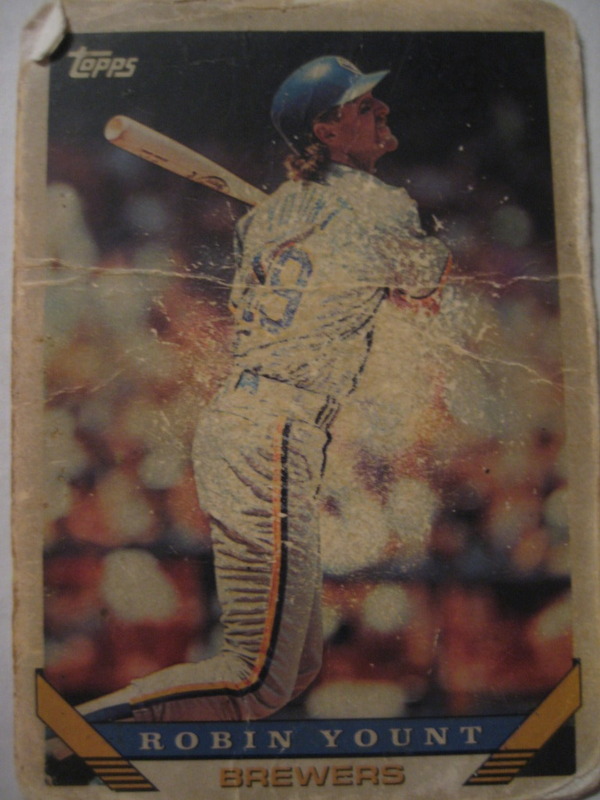 Most of the cards I am talking about have dinged corners and/or creases. But most are black, like they were in a basement with a lot of soot or something. I got those once from a guy at the flea market. The stains are mostly on the borders. But plenty from other sets as well! 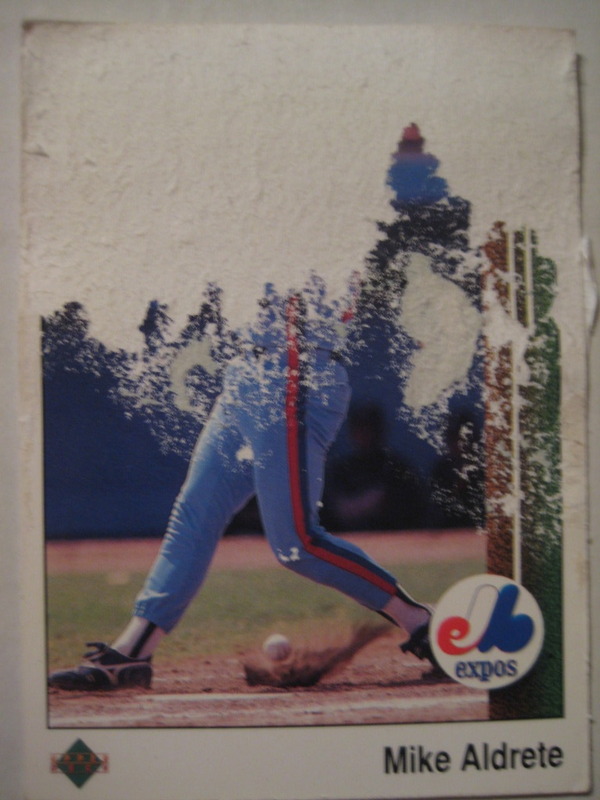 Some of you may be particularly intrigued by some high-number 1989 Upper Decks with tape damage. Everybody's wantlist seems to have a lot of these. One time I bought a bunch of cards from a guy selling used books and stuff near the UN building. 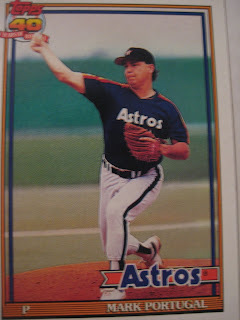 They were 80s and 90s commons, and they were in bricks of 30 or so that were literally wrapped together in packing tape, so the first and last card in the brick ended up being in really bad shape, most notably this headless Mike Aldrete. In all the others you can at least see the player's face. So come on, trade me your untradeables and I'll send you some of mine, or maybe even some that are mint! 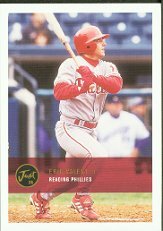 Eric Valent played five years in the major leagues for the Phillies, Reds and Mets. 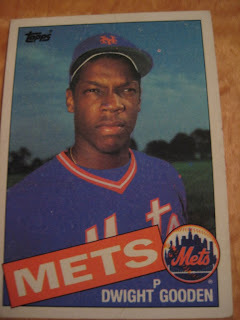 His best season was 2004, when he hit .267 with 13 home runs and 34 RBI for the Mets. He is currently a scout in the Phillies organization, and kindly took the time to share his stories about baseball cards. "One of the cards I liked was from Just. It was during my AA year in Reading. 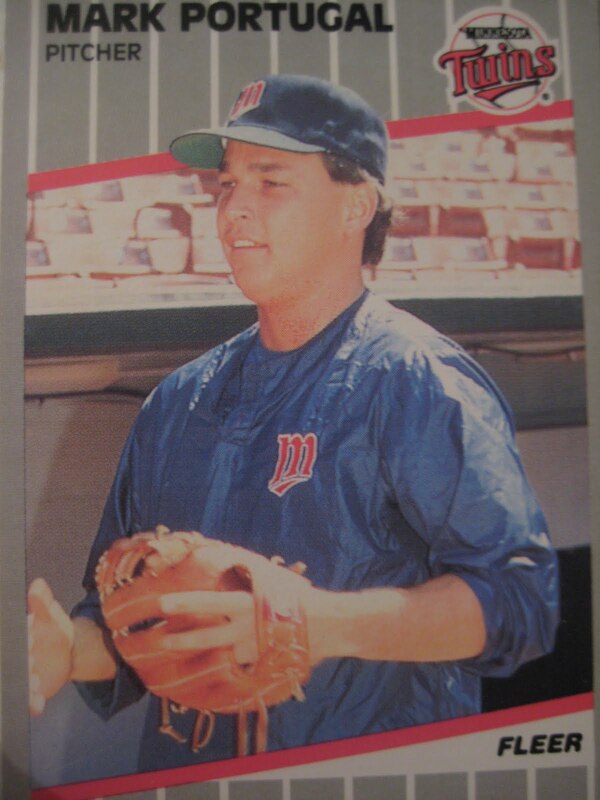 The faint picture of the coach in the background was at the time, Akron manager Eric Wedge. I don't really have a favorite card of myself. One of my cards jumping up against the wall was when I first got drafted. I should have put my spikes on instead of my turf shoes. I was just throwing the ball up against the wall and the photographer was taking pictures. 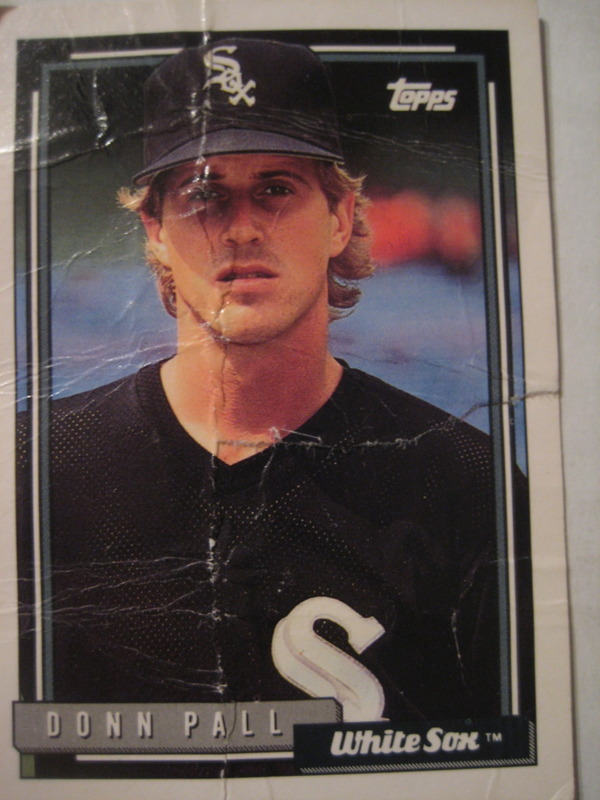 I used to collect a lot of baseball cards as a kid. 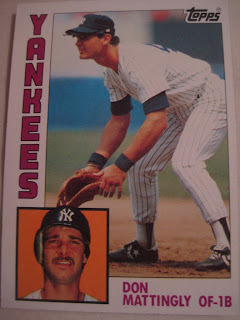 From minor league team sets, to every Don Mattingly card available. 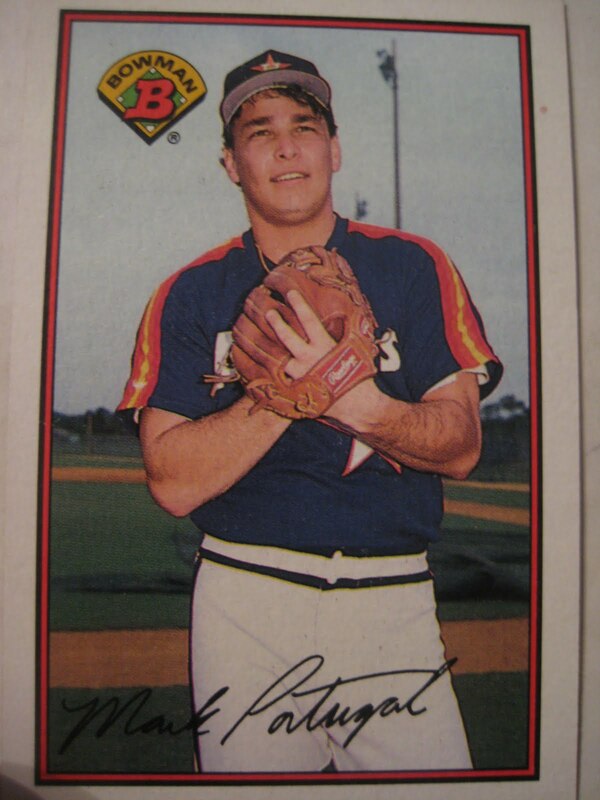 He was my favorite player as a kid growing up." Thanks! 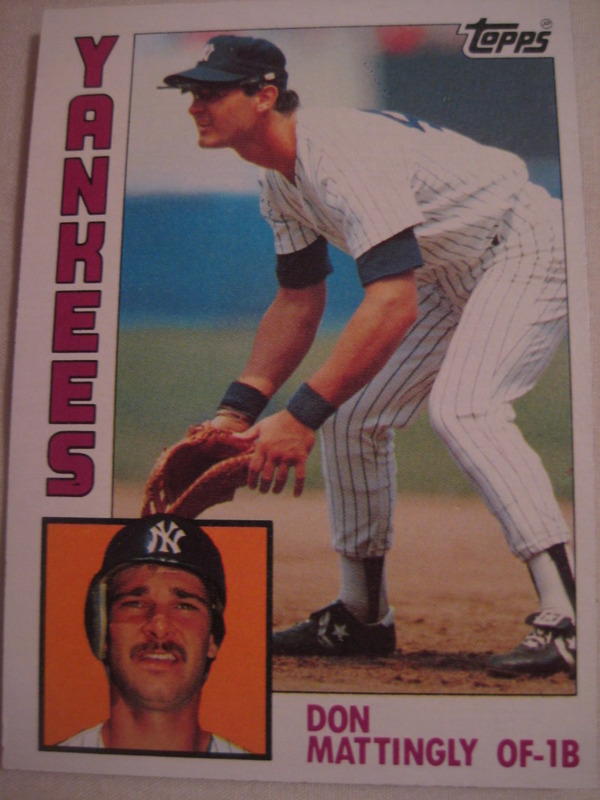 Mattingly was my favorite, too. 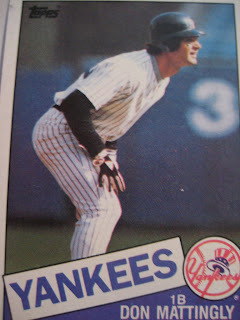 Dave Turgeon played first and third base for four years in the Yankees organization, from 1987 to 1990. 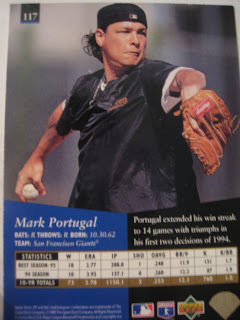 He then converted to pitching, which he did professionally in Holland, France, Taiwan, Mexico, and the Orioles organization. He is now the pitching coach at Virginia Tech and kindly replied to my inquiry about his baseball card experiences. "My favorite card is my 1989 minor league card where the card says Dave Turgeon 3rd base and in the photo it is an action shot of me playing first base. 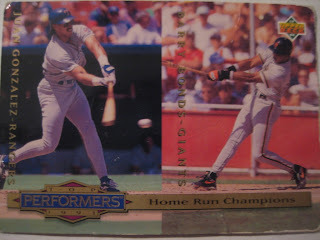 I collect cards of my favorite teammates and only cards where I have a personal connection with that person....some are famous but most of whom never made it on to fame but were hall of fame people to me....some were mentors and some were friends and continue to be to this day." 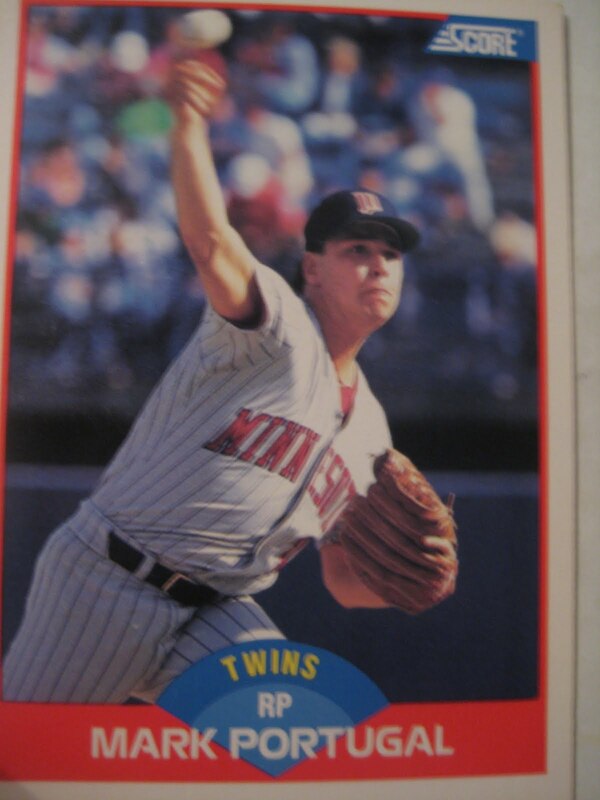 Jamie Ogden played eight years in the Minnesota Twins system, including over 300 games at the Triple-A Level. He is now a President's Circle Realtor at Edina Realty in Minnesota. 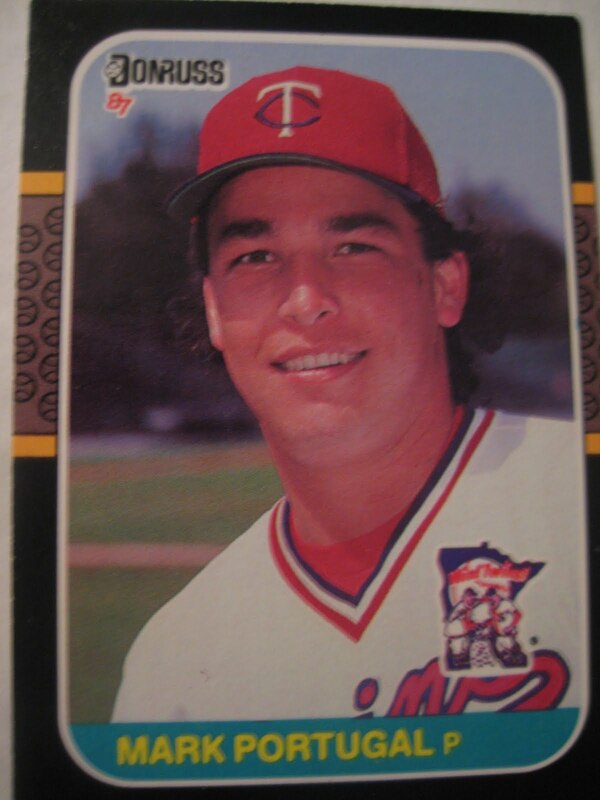 He is also part-owner of a restaurant called Manitou Station in White Bear Lake, MN. 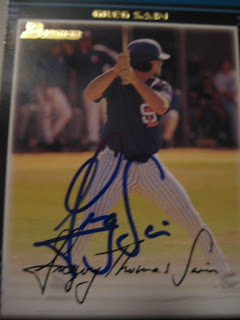 He kindly took the time from his busy schedule to reply to my questions about baseball cards. My favorite card varies. Some are my favorite based on the feeling I get when I was collecting them. 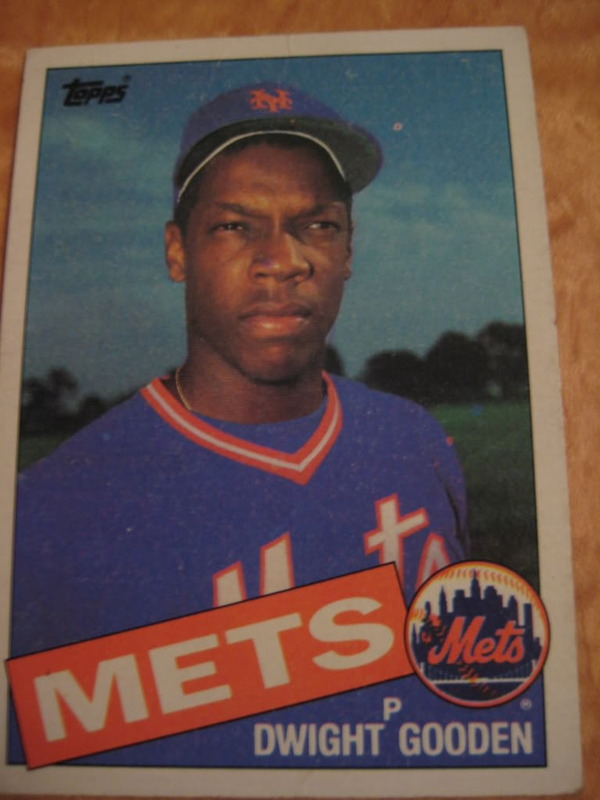 For example, Mattingly and Gooden rookies were so big to trade for when I was in 6-7 grade so seeing those cards now bring back a great amount of memories! 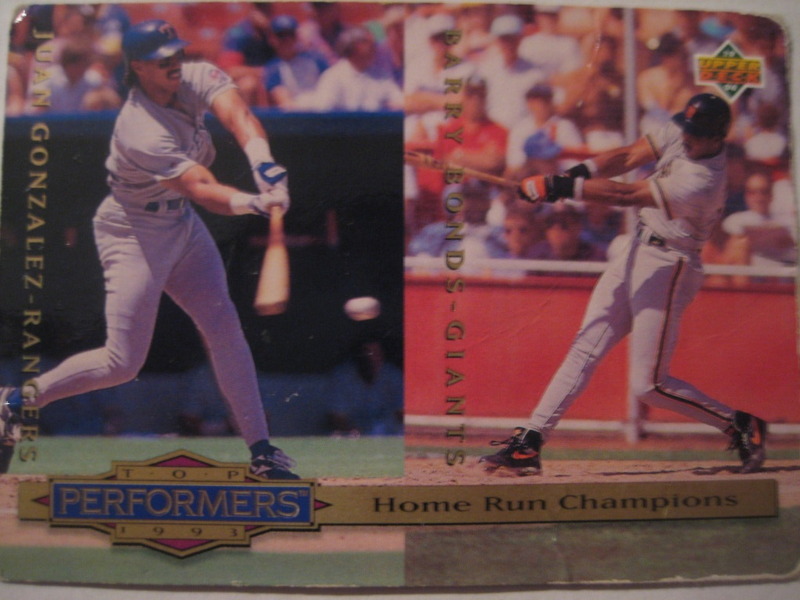 There are 2 cards I have from my collection that stand out from sentimental value and money value. 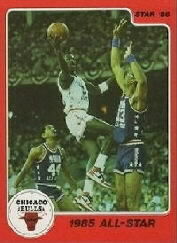 One is a '58 Roger Maris rookie I got from Santa in 1985 and the other is a 1985 Star company Michael Jordan rookie. I did and still add to it on occasion. Now my children are beginning to enjoy it so we can share in it together. As time has gone on, the card collection business is best enjoyed when it is centered around memories and relationships. Now I like to collect cards of players I played with or against as well as players who are people who share my faith and good role models. Yes, I was a collector when a few of those error cards came out. The most famous was the Billy Ripken Fleer card in '89 that included inappropriate words on the knob of his bat. That was very unfortunate and too bad they ran with that card but it left an impact on me. 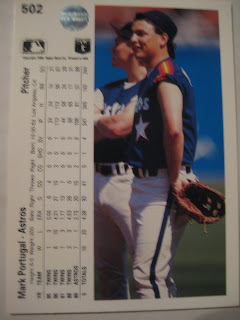 So, when I posed for my first few cards I wrote my nickname on my bat and wrote my girlfriend's (now wife) nickname on my batting glove for fun. Being in High School during the card boom certainly had an impact on the thoughts I had when posing for my own. Thanks! 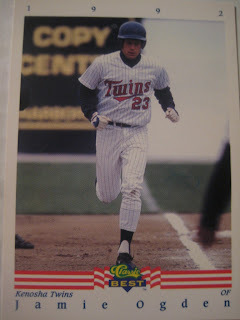 I couldn't find any good pictures of cards with him wearing batting gloves (it appears 1992 Fleer/ProCards #619 would show them if anyone has that card) but here he is on a 1992 Classic Best Kenosha Twins card with his nickname, "Oggy," clearly on his bat handle! 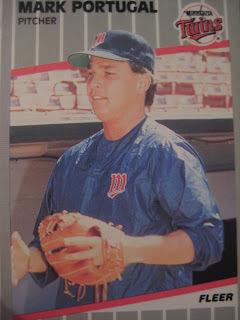 The only card I have of him in my collection is from the 1992 Classic Best base set, in which his gloves are too far away to see. 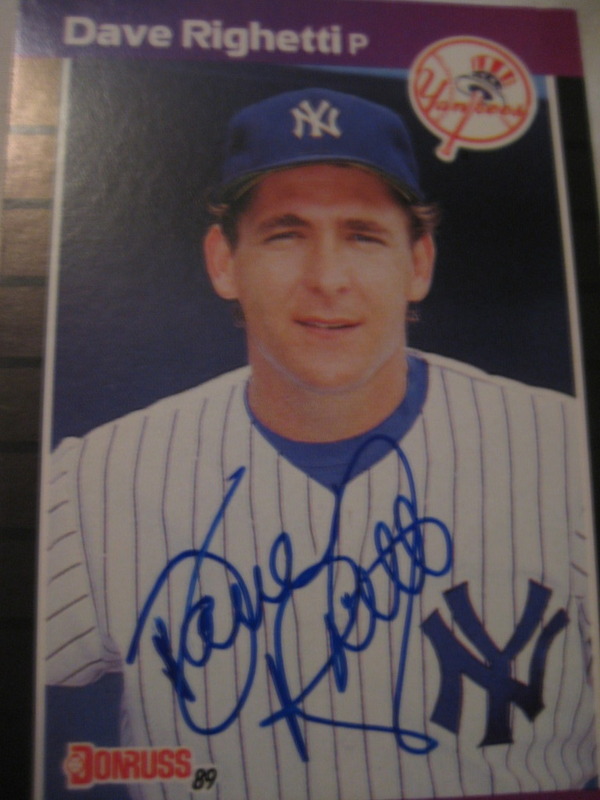 You know you're a baseball card nerd when . . .
. . . you recognize someone by the baseball card being handed to them to autograph. I was pulling some Bob Walk cards for SpastikMooss of Great Sports Name Hall of Fame (he is, believe it or not, a Bob Walk collector) and seeing this card reminded me of something that happened four or five years ago. I work near the Grand Hyatt Hotel on 42nd Street and Lexington Avenue in NYC, which is where visiting teams stay when they play the Yankees or Mets. Autograph collectors know this and often hang around the entrance hoping to get a signature or two. I see them sometimes when I walk past on my lunch hour. 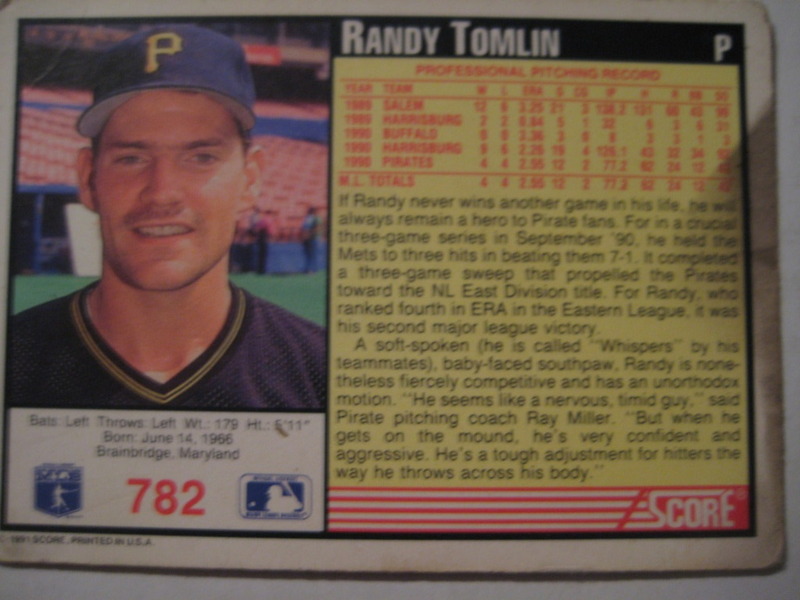 The only time I actually saw someone signing was this one time when someone was handing Pirates announcer and former pitcher Bob Walk this 1990 Score card. 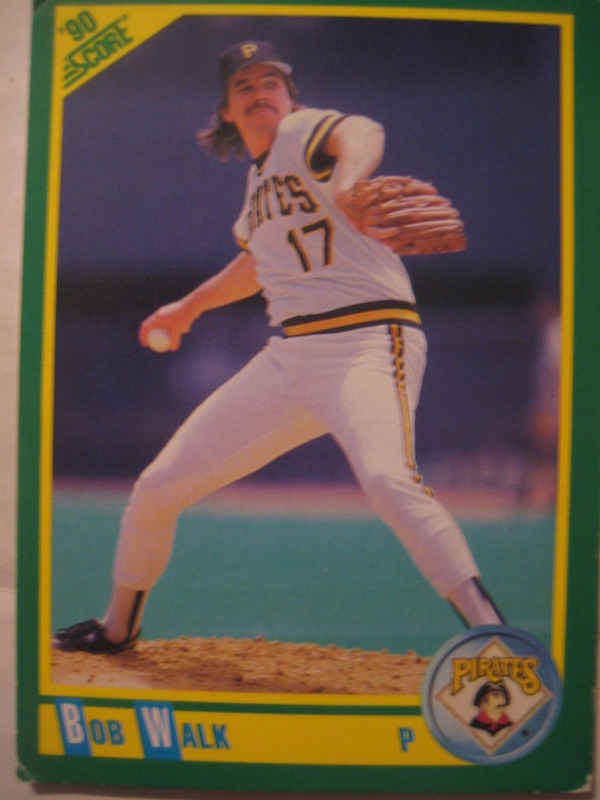 Not being a watcher of Pirate broadcasts I would never have recognized the man, but I recognized the card instantly! So when I think of Bob Walk and especially this card I think of how I recognized the card but not the player signing it. 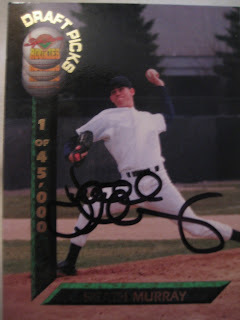 Jeff Cirillo had an impressive 14 year major league career for six teams, mostly the Brewers, Rockies and Mariners. 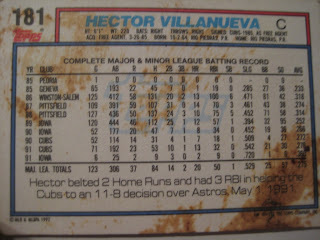 A .296 lifetime hitter, he had five straight seasons of 30 or more doubles from 1996 to 2000. 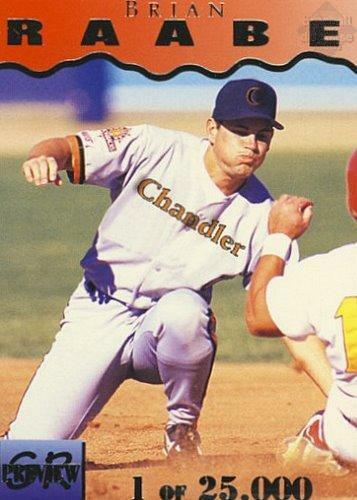 He is now a part of the investor group that has brought professional baseball back to Walla Walla, WA for the first time in over 25 years; the Walla Walla Sweets will be making their West Coast League debut in 2010. 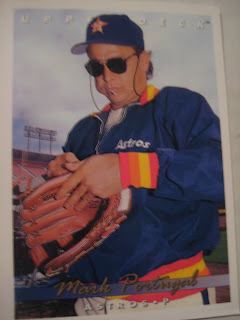 "I've collected autographs from 1973-1985. My dad still has the full collections from those years. 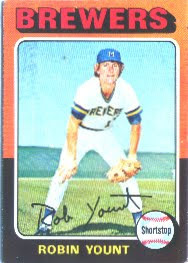 My favorite cards were 1975 George Brett and Robin Yount. 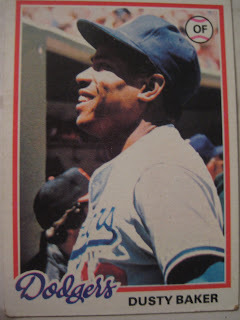 Favorite team was the Dodgers. Dusty Baker was my favorite Dodger. 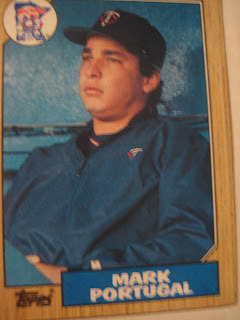 My favorite card of mine is my rookie Topps card!" Thanks! 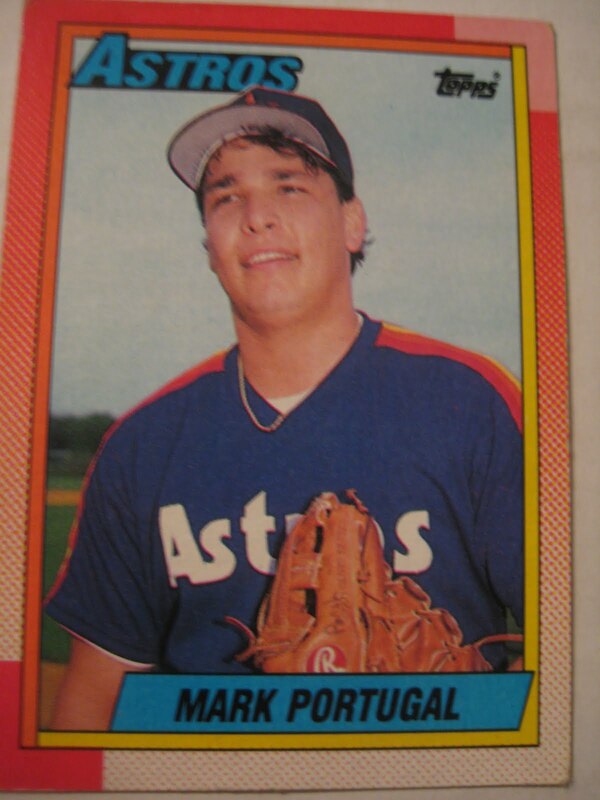 His 1995 Topps is his rookie card. 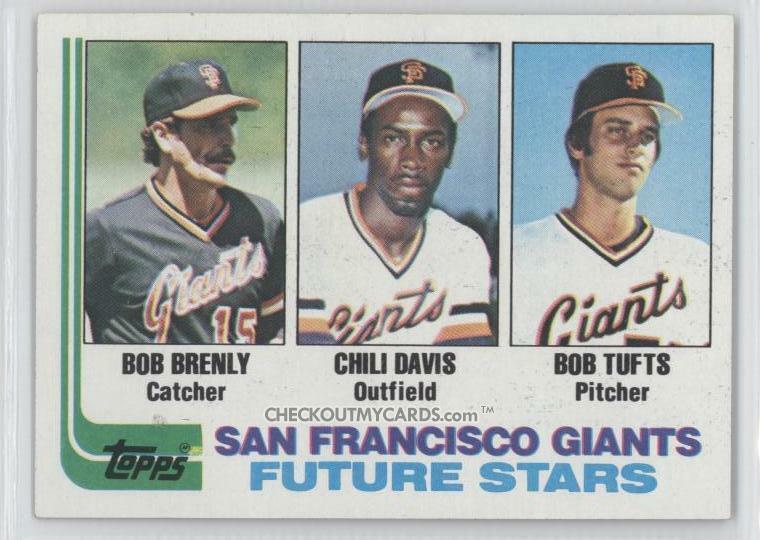 Bob Tufts pitched seven years of professional baseball, including three years in the majors with the Giants and Royals. After his baseball career he was a Vice President at the investment bank Jefferies & Co. and now teaches at Manhattanville College's sports management program. He kindly took the time to reply to my inquiry about his baseball card experiences. 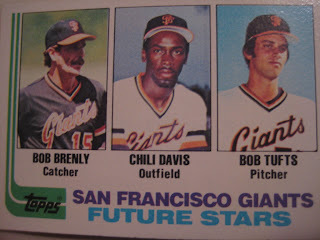 "I was only on one card - a Giants future stars card (below) along with Chili Davis and Bob Brenly. So it is by default my favorite card. I don't have any memory of people putting on the wrong glove or writing an obscenity on the bat etc. - we were milder in the late 70's/early 80's. 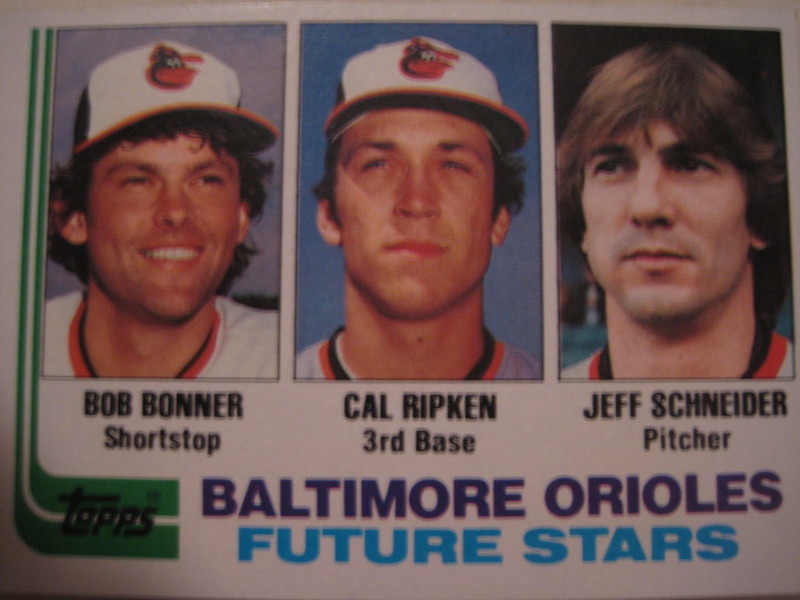 One of my favorite cards is the Cal Ripken Orioles future stars card. 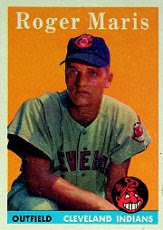 One of the players was Bob Bonner, who became a Christian missionary in Zambia. 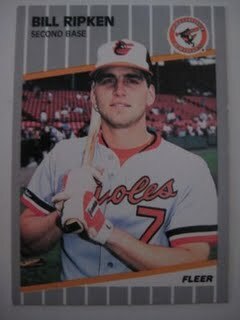 He was a shortstop - what if he had played better and forced Ripken to third base in 1982? The minor league cards were interesting. In Shreveport, they took pictures and made buttons as opposed to cards. I didn't like it, but it probably made it easier to identify stalker fans wearing your picture on their clothing. 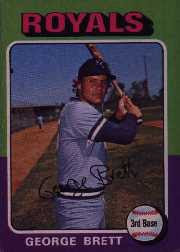 There were some cards done by a collector in Phoenix when I played AAA ball in 1980 and 1981 and in Omaha in 1982. In 1980 I wore my minor league silver glove award glove when they took the picture, which gave it an odd green glow. 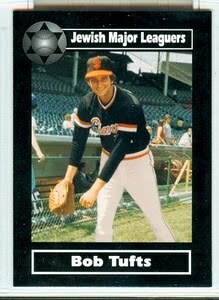 There were also the jewishmajorleaguers.org card series cards which used a far skinnier and far hairier version of yours truly than currently exists. 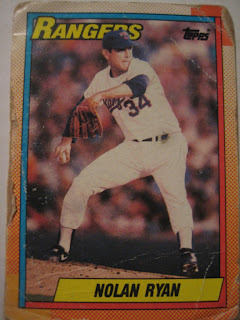 I collected cards as a kid, but do not indulge in the habit now." Thanks! Some readers may remember that Bonner said something similar about his own card here. Brian Raabe played nine years of professional baseball, including three years in the major leagues for the Twins, Mariners and Rockies. He now works at Central Bank in Forest Lake, MN, and is also a baseball coach at Forest Lake High School. 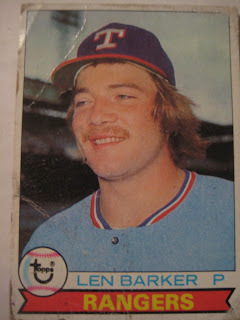 He kindly responded to my request for his thoughts on baseball cards. "I don't have many stories about cards, but one story is that my picture was on a major league card with Marty Cordova's name. 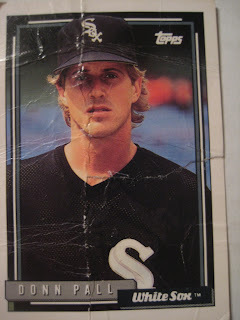 I don't collect cards anymore but my son Zack loves to collect cards." Thanks! I couldn't figure out which Cordova card he is referring to - any of you readers know? 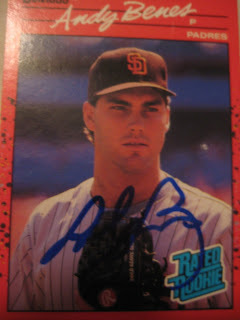 Here is Raabe on a 1995 Signature card. Recently I wrote about the three on-card autographed cards in my collection. SpastikMooss at the Great Sports Name Hall of Fame decided that was insufficient for a self-respecting blogger and immediately sent me six autographed cards, thus tripling my total! 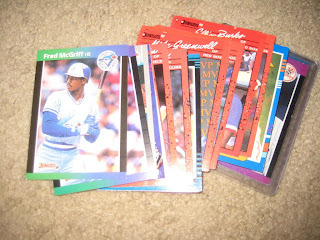 He also sent me some of his duplicate Fred McGriffs and 1990 Donrusses. My favorite, of course, is this Dave Righetti from 1989 Donruss. "Rags" was easily the best pitcher on the late 1980s Yankees, so much so that NY headline writers would call the Yankee pitching staff "Righetti and Meatballs." This card has an interesting provenance - SpastikMooss recently won this card from Omega Cardboard. So this will be the third blog a picture of this exact card will be on in just over a month. He also sent me four of his winnings from Padrographs. Andy Benes won 155 games over 14 big league seasons, mostly with the Padres and Cardinals. Adam Eaton has won 71 games in his ten year major league career. This year he was 3-5 for Baltimore and Colorado. Heath Murray pitched in parts of four major league seasons, going 2-15 with a 6.41 ERA. 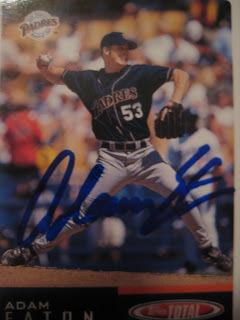 Greg Sain was the Padres fifth round draft choice in 2001, but retired from pro baseball in 2007 without making the majors. 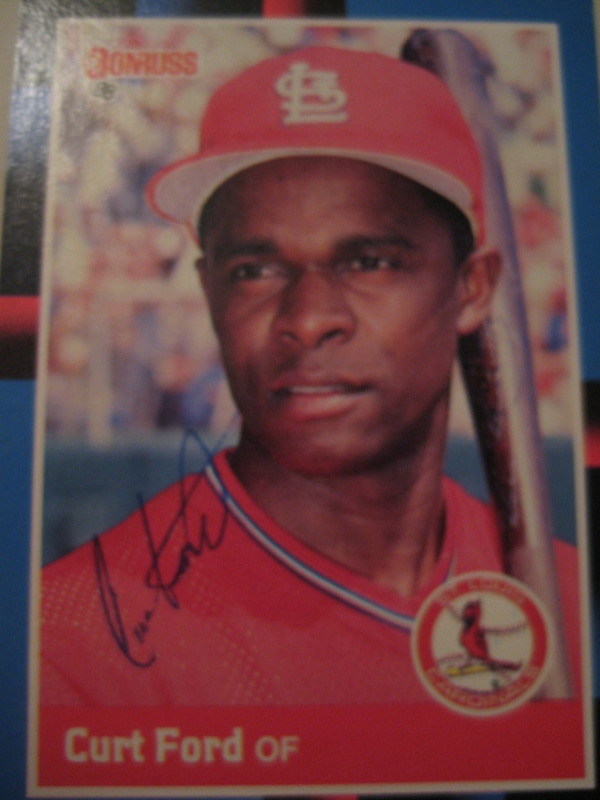 Finally, here's an autographed 1988 Donruss Curt Ford. He played six years in the major leagues, mostly for the Cardinals. 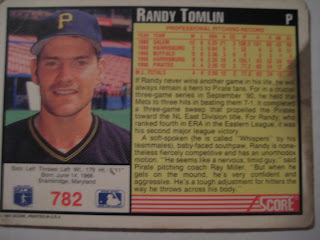 He was a .245 lifetime hitter who hit .318 in the 1987 playoffs. Thanks, SpastikMooss! There are some Gary Sheffields, Bob Walks, Red Sox, and other oddities on their way to you!